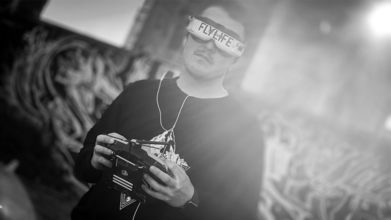 There are a handful of hotbeds in the FPV world where you just have to fly. One of those is the Bay Area that surrounds San Francisco, California. Freestyle flow master, Flylifeco, recently spent a little over 2 days in the area just to experience the hype for himself. We think it’s safe to say the short trip was definitely worth the footage he brought back home to Colorado.